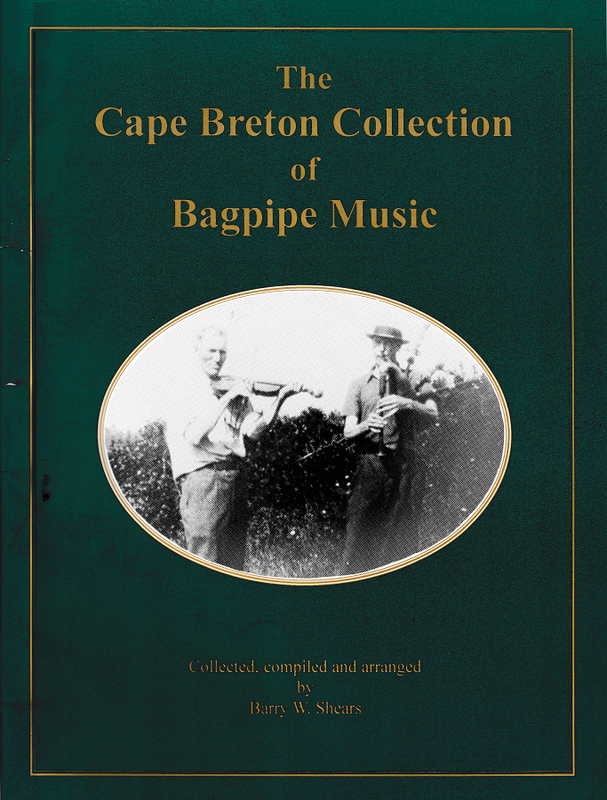 The Cape Breton Collection of Bagpipe Music is my second book of music. 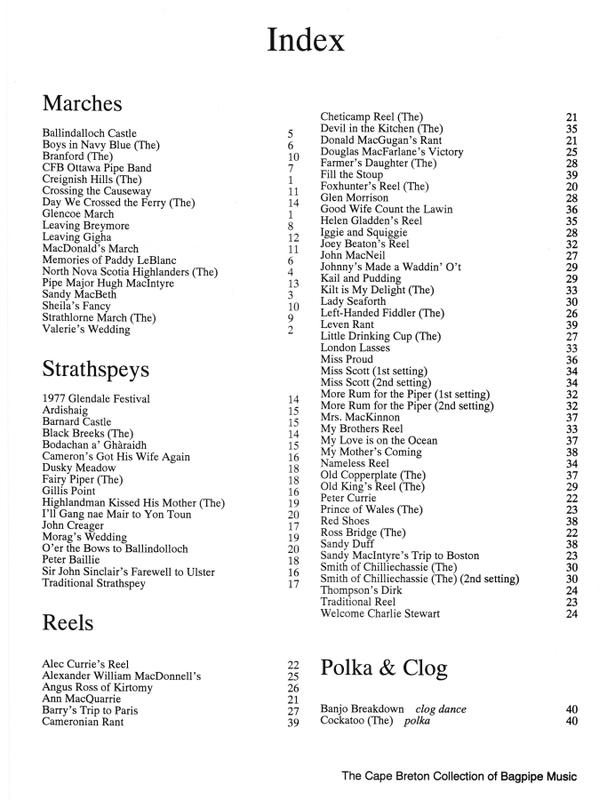 It includes composer’s bios and music, 130 tunes. 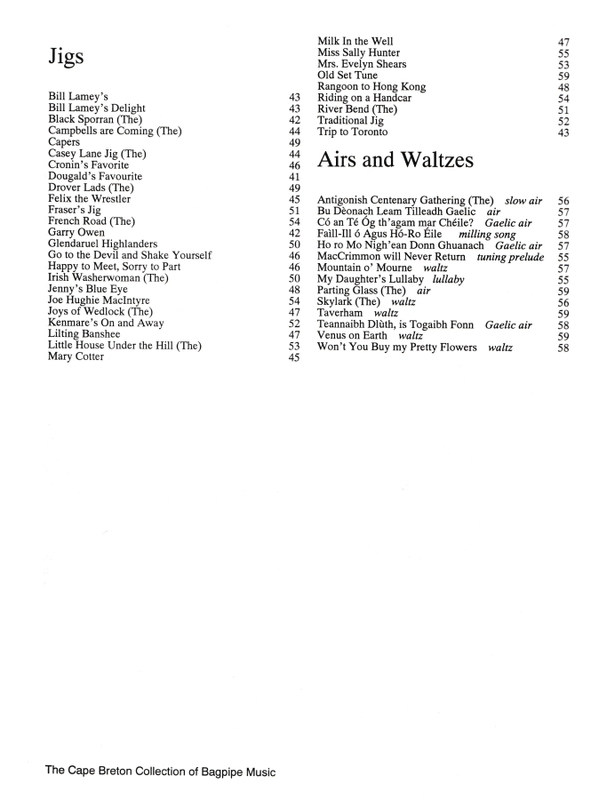 Several tunes from this collection have also been recorded internationally. Shipping within Canada $6.00, USA $12.00. © Barry W. Shears, 1995.